How can ALPS help our digital immigrant teachers provide open-ended project based learning opportunities for our digital native students? Some students are easier to differentiate for than others. As teachers we can meet the needs of about 85% of our students. But when we have outliers at either end, we need to be flexible and ‘think outside the box’ to meet their needs. Often what is good for one outlier is good for ALL, but teachers need access to resources to help support and inspire ALL students to keep moving forward academically. Choice and novelty are the two highest motivators. 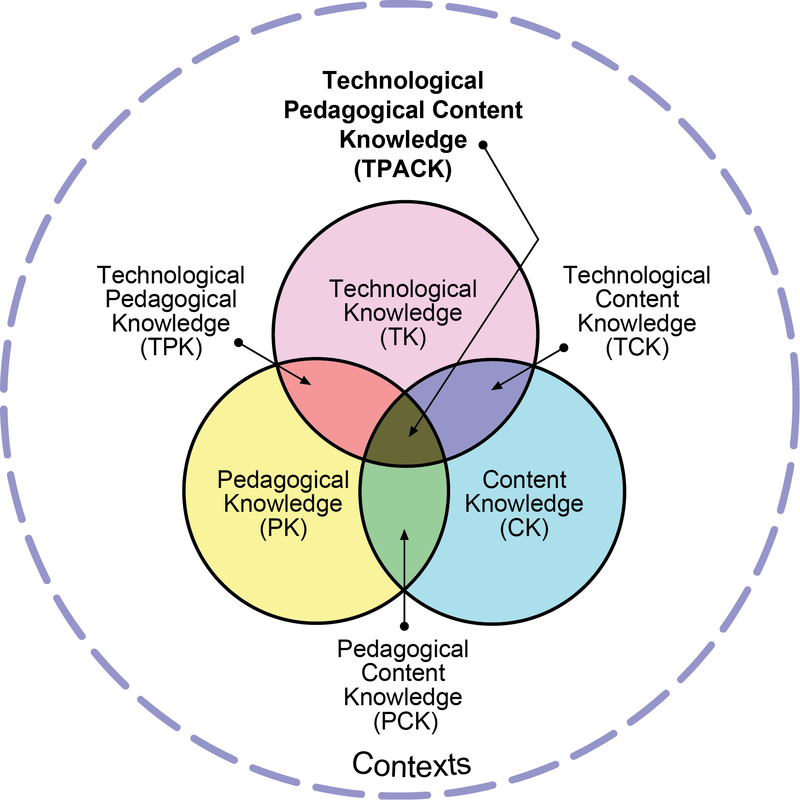 Combine that with pedagogy, content, and technology and you get The ALPS Project Zone. The ALPS Project Zone web site was designed to provide project based learning opportunities to students and introduce both students and teachers to innovative best practices and technological applications. TPACK was at the heart of this project as a way to meet both student and teacher needs.